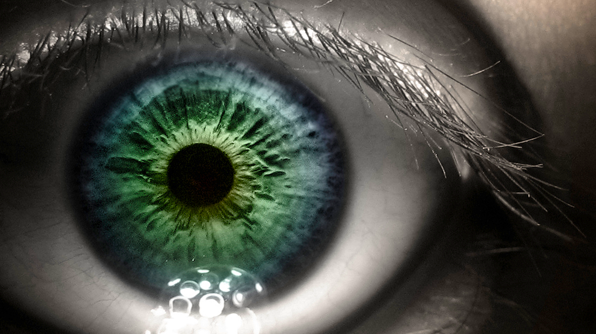 Brain Post: How Big is Your Blind Spot? America has long been a place of wild unknown lands. Though in modern society that element of untamed environments is no longer a part of our everyday lives, many people have come enjoy the places that preserve the organic, unrefined landscapes through a variety of outdoor activities. Of all the cities in the US it can be rare to find places where the most coveted natural environments reside directly next to built ones. A juxtaposition such as this fosters growth of outdoor communities who both recreate and act to preserve the native land surrounding them. In our opinion, the following cities with this juxtaposition are some of the best in the country. 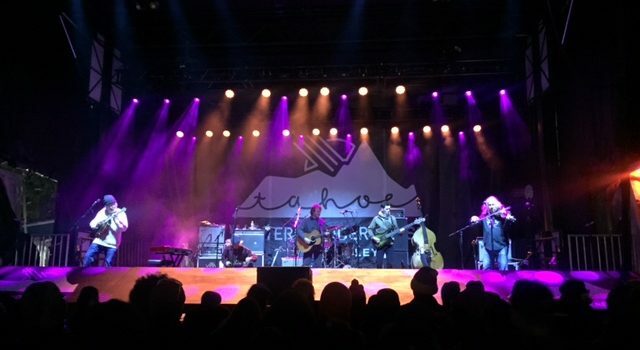 The 2018 WinterWonder Grass Music Festival made a stop at Squaw Valley this past weekend and Tahoe showed up. Despite pouring rain, sleet, and snow, no one seemed to have a problem getting down to some world class bluegrass and acoustic music. Bands like the California Honeydrops, Fruition, Elephant Revival, and the Devil Makes Three were just a few of the bands that played on the main stage during the three day festival.